Both of the green houses in the resort are air-conditioned. Like all the other houses in the villa, these green houses are also overlooking the ocean. Each of the green houses has one queen-sized bed. 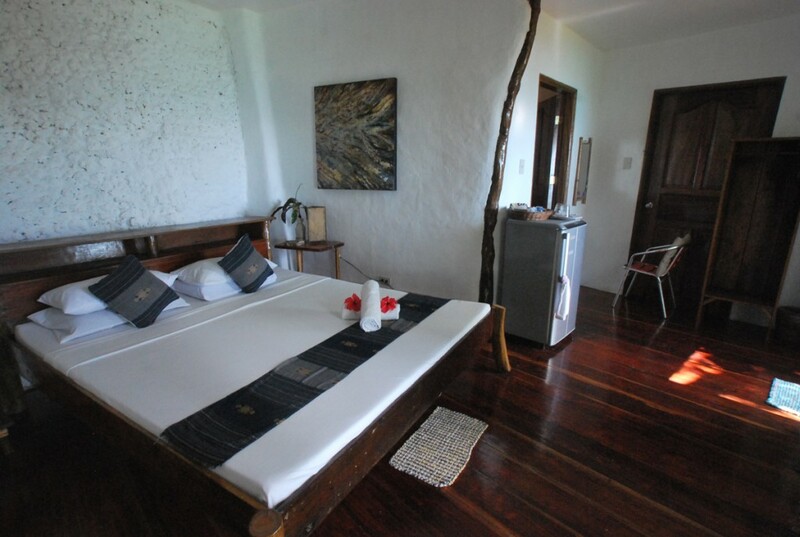 Bedroom features include writing desk, mini compartment, refrigerator, telephone, electric fan, and in-room safe. 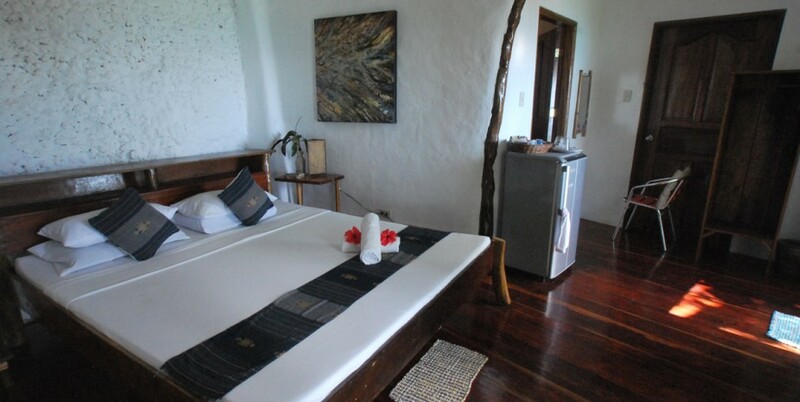 Each of the green houses also consists of a spacious bathroom with hot and cold shower. The green houses come with a veranda with outside seating area. Both green houses are good for two guests.